pseudoparanormal: Polygraphs ; Reliable or Psuedoscience? I have always been into crime shows and there are many instances where polygraphs are used. Before I really heard about the details of polygraph tests I thought that they must be reliable. But after learning about them and further researching them I’ve found they are anything but reliable. The polygraph has been around for over 50 years and even though the tests and machines have become more sophisticated, the technology has not fundamentally changed. 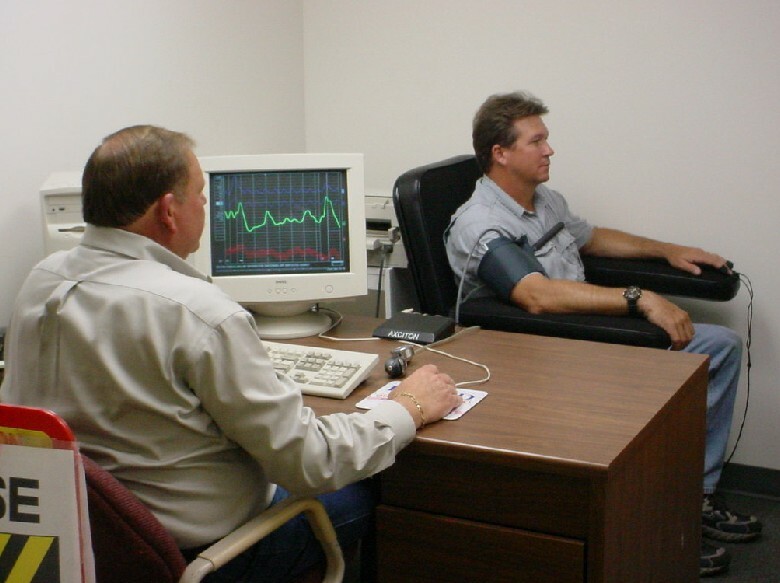 A polygraph is a device that detects and charts physiological responses such as heart rate, reparation, skin moisture and blood pressure. The premise behind this is that people send out involuntary physiological responses when they tell a lie and a trained polygrapher is thought to be able to detect this. The problem with this test is that it is pseudoscience. Those who are polygraphist will swear up and down that is reliable and their findings are accurate, but there is no empirical evidence supporting this. What it comes down to is that feelings cannot be detected. A person cannot accurately detect a lie or the truth. Every person deals with things differently and to measure whether a person is lying by their heart rate and other traits is not an effective technique. A polygraphist also usually has a preconceived notion of the guilt or innocence of the subject before they start their test. This gives them the advantage because the polygraphist is who ultimately interprets the tests findings thus can also sway them to interpret the results in the direction they want. Also as I previously stated every person deals with a situation differently. Even an innocent person can become anxious or nervous when being interrogated thus throwing off the chart and giving false readings of deception when in reality they just are nervous under pressure. This also can work in the other direction. Subjects who are guilty may pass with flying colors just because they work well under pressure. The test can often form false positives and false negatives therefore the validity of the test cannot be proven. I think polygraph tests are unreliable and get easily be beat. After reading the text, there is no clear evidence that polygraphs are effective at detecting lies. This is a topic that scientists, in my opinion, will always debate over and there will be no clear cut answer as to if they are reliable or not. The results of these tests aren't even admissible in court.